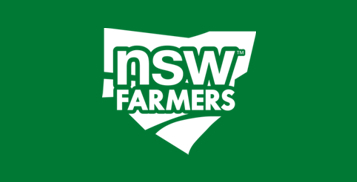 Members and Guests are invited to attend the NSW Farmers' Narromine/Trangie Branch Annual Meeting & Breakfast being held at the Soul Food Café. Please note Seven (7) voting members are required to form a quorum. The Branch is eligible to send Four (4) delegates to Annual Conference.